I love to daydream about all the magnificent changes to technology that are and will affect our lives. Concepts like autonomous cars, personal assistants and any of the myriad things that will become normal within our life time. I marvel at the fact that in all likelihood, my kids will probably never drive a car and humans could be banned from driving on our roads completely. I love to ponder the social and political implication of it all. Therefore, I never pass up an opportunity to chat with someone who actually knows what they’re talking about. 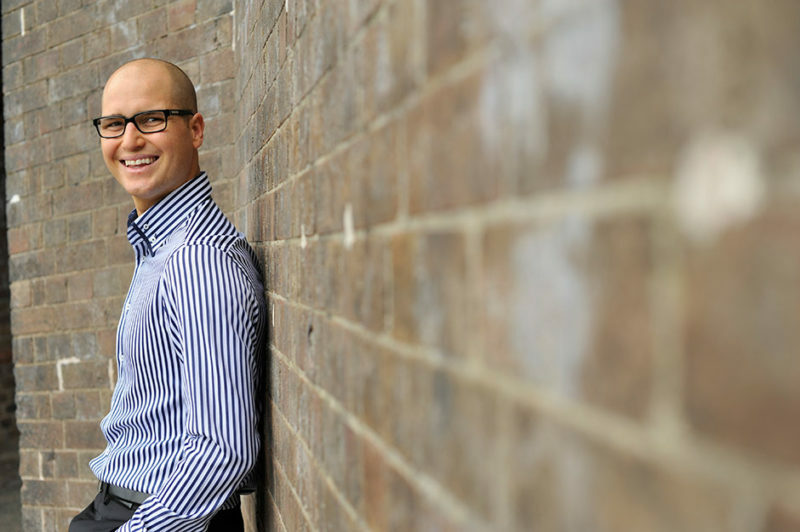 Michael McQueen is an award-winning speaker, business strategist and trend forecaster. He recently allowed me to fire all of questions at him about the future and what we can expect. It’s a wide ranging conversation we get technical, social and even a little political. Apple revolutionized music when it introduce the iPod and iTunes in the early aughts. Recently, Apple Music reached 38 million paying subscribers, adding nearly 2 million subscribers a month. That’s a lot of people who aren’t downloading music anymore. Which means iTunes isn’t long for this world. By 2027, 90% of passenger miles in the US each year will be travelled in autonomous vehicles. Many of those vehicles will not be “owned”. Instead, most travel will be done in driverless vehicles. Once you arrive at your destination, you’re unlikely to pay to park your driverless car. After all, your vehicle may drop you at the desired destination and then head off to a designated wait area or perhaps even drive home only to return and pick you up when you need it. Square has developed a technology that will identify you upon entry to a store. Their Pay By Name system identifies a buyer, and charged their account to complete the transaction. No need for a credit card anymore. Amazon is working on similar stores where people can walk in grab what they need and walkout. Facial recognition software then charges their account. Michael believes that credit cards only have about two to five years left. Chatbots are getting very good. Google recently released their Duplex software that almost perfectly replicated a human conversation. By 2020, technology research leader Gartner estimates that AI-powered chatbots will be responsible for a full 85 per cent of customer service interactions. IAs Artificial Intelligence advances, reducing reliance on human representatives undoubtedly spells job losses.